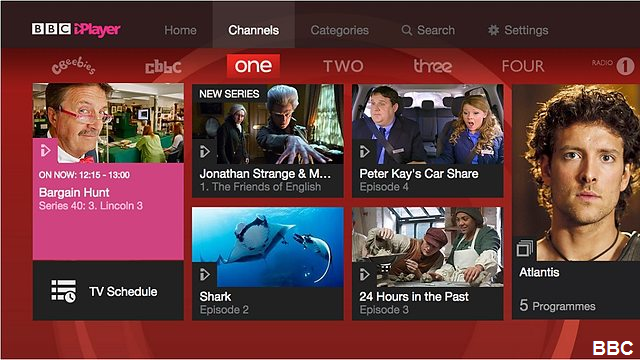 The BBC has announced a new run of boxsets on the iPlayer as part of a drive to make shows available for even longer on the BBC's on-demand service. Drama series Taboo and psychological thriller Apple Tree Yard have become the first of a new run of boxsets on BBC iPlayer, where all episodes of each show will remain on iPlayer until the last episode is broadcast. The full series will then be available to watch as a boxset for 30 days. According to the BBC, the shows have each proven to be a big success, with Taboo receiving over 3m requests on BBC iPlayer for its first episode, on top of consolidated viewing figures of 7m. Apple Tree Yard received 2m requests on iPlayer for its first episode alone, on top of its consolidated viewing figures of 7m. Given this success,the BBC has said it has decided to make them available in their entirety for viewers who have missed out – or who just want to watch again.